The definitive biography of unmistakable Canadian voice.  A national bestseller, now in paperback. With an inimitable sound and unmistakable voice, Joni Mitchell is one of the most iconic performers and storytellers of any generation. Reckless Daughter tells the remarkable, heart-wrenching story of how the blonde girl from Saskatchewan with the guitar became a superstar of folk music in the 1960s, a key figure in the Laurel Canyon music scene of the 1970s and the songwriter who spoke resonantly to, and for, audiences around the world. In this intimate biography, David Yaffe reveals the backstory behind the famous songs and shows us why Mitchell has so enthralled her listeners, lovers and friends. Drawing on musical expertise and a reverence for and deep understanding of Mitchell’s work, Yaffe offers insightful analyses of her famous lyrics, exploring their imagery, style and reflection of the woman herself. Mitchell never wanted to be a pop star. And yet she went on to become a talented self-taught musician and brilliant band leader, releasing album after album, each distinctly experimental, challenging and revealing. Her lyrics captivated listeners with their poignant, perceptive language and naked emotion, and her hits endure as timeless favorites. Mitchell’s influence on the generations of singer-songwriters who would follow her is undeniable. 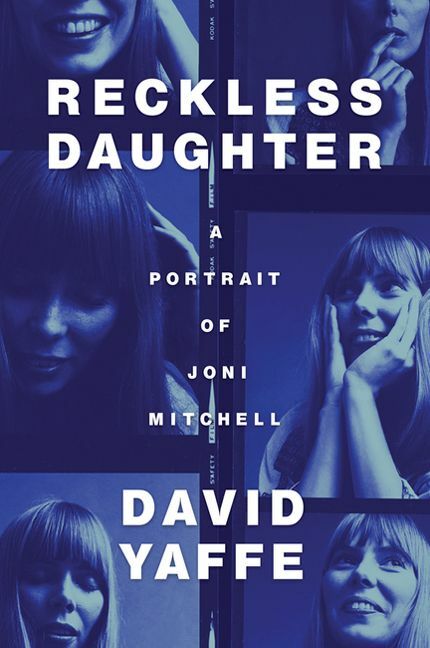 Reckless Daughter is the story of Joni Mitchell, and of the fertile, exciting musical time of which she was an integral part. It is the story of an artist and an era that have left an indelible mark on our music and our culture. DAVID YAFFE was born in Dallas, Texas. He has written about numerous subjects (music, film, theater, dance, higher education) for the Nation, New York, Slate, the New York Times, the New Republic, Harper’s Magazine and other publications. He is a professor of humanities at Syracuse University and is the author of Fascinating Rhythm: Reading Jazz in American Writing and Bob Dylan: Like a Complete Unknown.